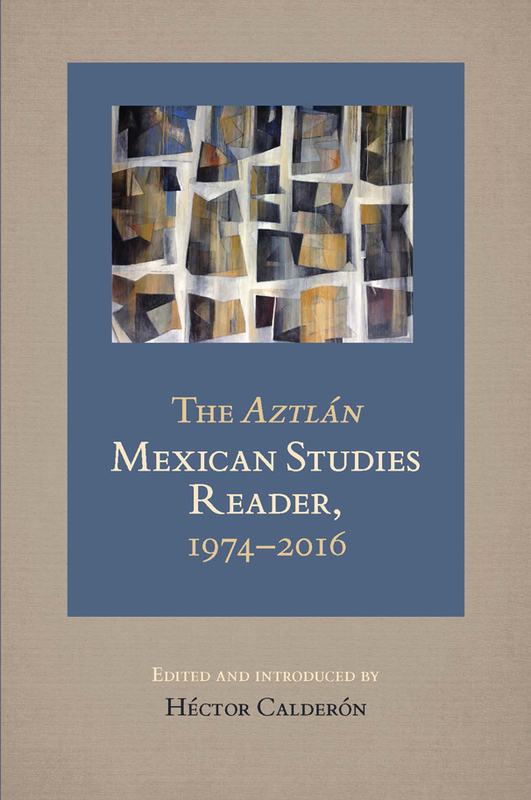 The Aztlán Mexican Studies Reader, 1974–2016, explores the ongoing cultural and political connections between Chicana/o and Mexican history. Edited and introduced by Héctor Calderón, this collection of essays makes a rigorous case for the contributions of Chicana/o studies to the transnational study of Mexico. Included with the thirteen previously published pieces are three that were commissioned for this collection. The first essay sets the stage with a historical overview that relates how the Chicano movement was rooted in the soil of conquest and colonialism in Mexico. Subsequent essays discuss a range of topics that stress interconnections between Chicana/os and Mexicans: transborder issues such as immigration and labor; Chicana/o and Mexican fiction; femicide and racism in Mexico and their reverberations on both sides of the border; and the development of Mexican art forms—including muralism, cinema, and music—in Mexico and the United States. Héctor Calderón is professor of Spanish American, Mexican, and Chicana/o literatures and cultures at UCLA.